We’re coming to NAZA Tower, Kuala Lumpur this June 2019! 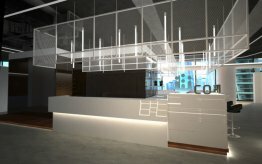 That's right, we are launching our KL coworking space flagship at NAZA Tower, Platinum Park, KLCC this June 2019 and we are excited! 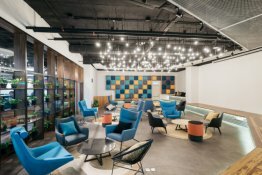 Not convinced about working in a coworking space? Here are 8 Things to Love About Co-labs Coworking.